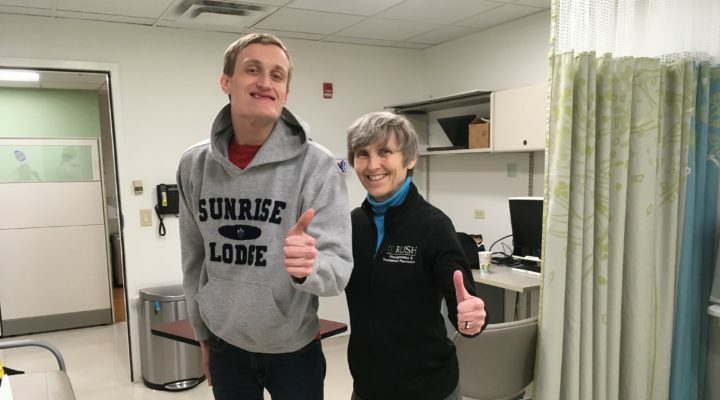 FRAXA Research Foundation has funded a clinical trial of an investigational new drug, led by Dr. Elizabeth Berry-Kravis at the Rush Fragile X Clinic in Chicago. This trial will treat 30 adult males with Fragile X syndrome with a PDE4D allosteric inhibitor from Tetra Discovery Partners using in a crossover design, so that everyone gets active drug for part of the time and placebo for part of the time. 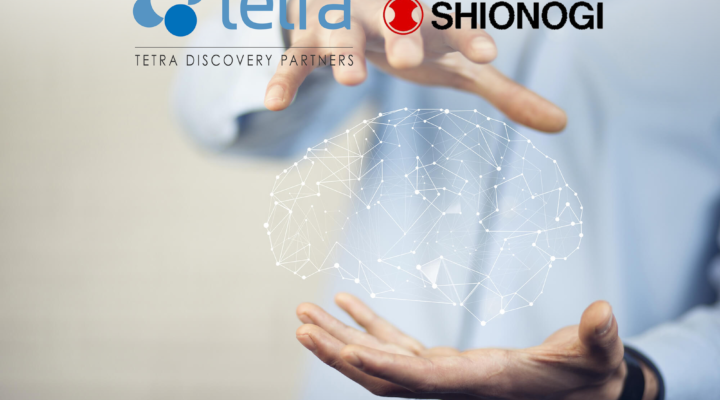 Tetra Discovery Partners has signed a multi-part deal that could bring it up to $160 million, plus royalties, from Shionogi & Co, Ltd, a Japanese major research-driven pharmaceutical company. 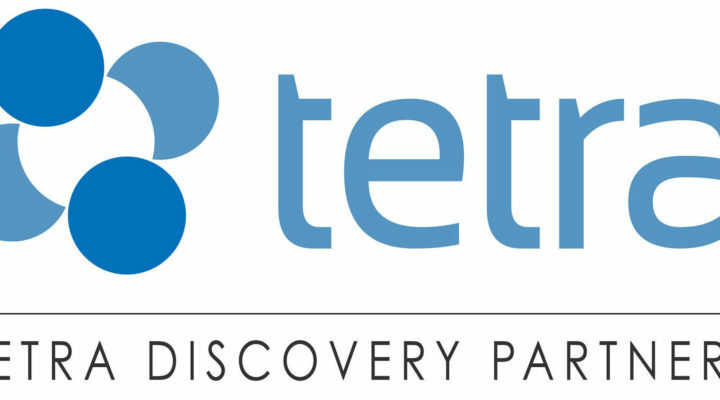 Tetra currently is conducting an investigational Phase 2 study of BPN14770 in adults with Fragile X Syndrome, an indication for which BPN14770 has received Orphan Drug Designation from the US Food and Drug Administration. This clinical trial was made possible by early work with the FRAXA-DVI and over $200,000 from FRAXA. 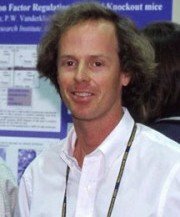 FRAXA Research Foundation funded a grant of $90,000 over 2016-2018, for a postdoctoral fellowship for Thomas Maurin, PhD, working under the mentorship of Dr. Barbara Bardoni at INSERM in France. 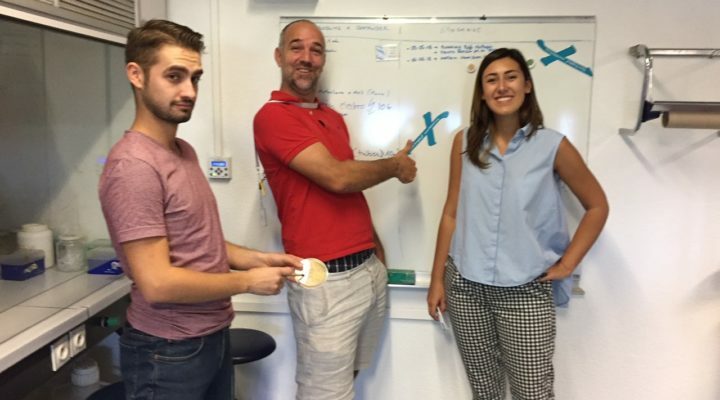 The team works on the biochemistry of the Fragile X protein. They have found that PDE inhibitors (a class of drugs) show promise as treatments for Fragile X syndrome. In related research, FRAXA is currently funding a clinical trial of PDE4D inhibitors. With a $100,000 grant from the FRAXA Research Foundation in 2015, Dr. Peter Vanderklish explored a novel strategy to treat Fragile X syndrome: AMPK activators. The good news is that there are FDA approved (for example, metformin) and naturally occurring AMPK activators (such as resveratrol, found in red wine).